Join Putnam Associates and Biotech Connection-Bay Area for their second annual case competition. It is a great opportunity for you to combine your scientific analytical skills with business strategy to solve a modern business problem. Each team should have 4 to 5 members. 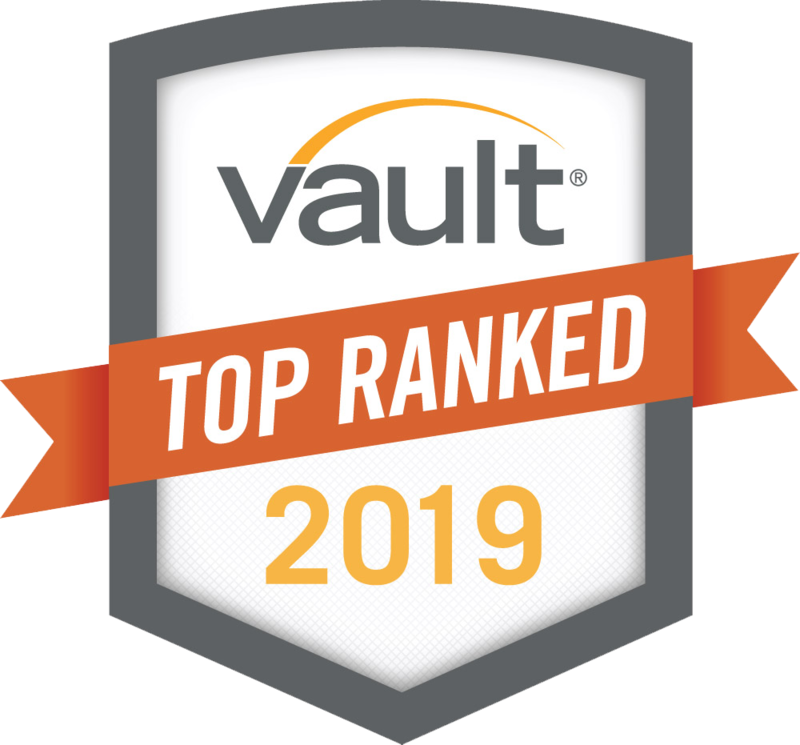 Once you have your team together, please enter your team’s information here. If you would like to participate but haven’t found a team, you may add your name to the second tab on the spreadsheet and we will make sure you get onto a team. Lunch with members of the Putnam Associates San Francisco office. 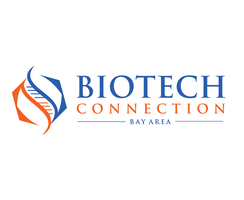 Biotech Connection Bay Area brings together academic scientists and industry professionals to facilitate life science innovation. Our mission is to help exceptional graduate students and postdoctoral fellows acquire the business tools necessary to become life science leaders while providing biotech partners with valuable market research, diligence & academic insights.